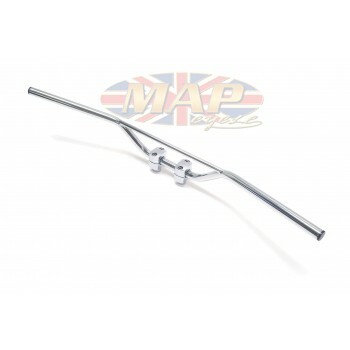 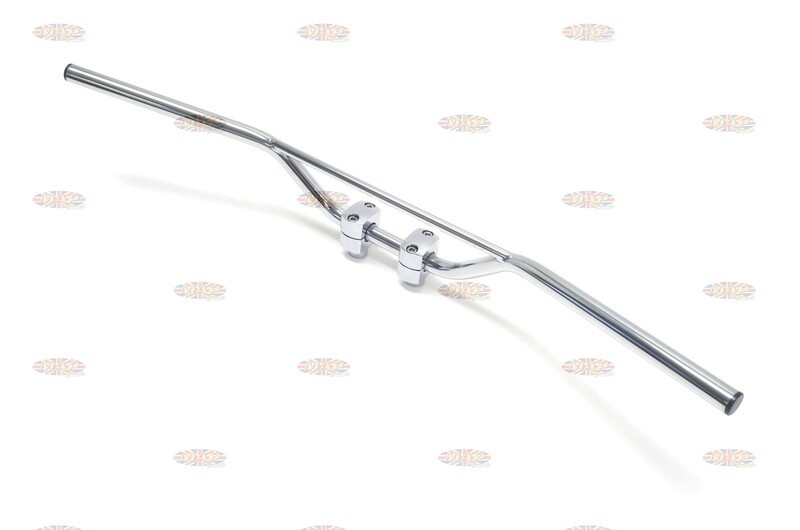 Great classic 7/8" universal enduro-style bars. 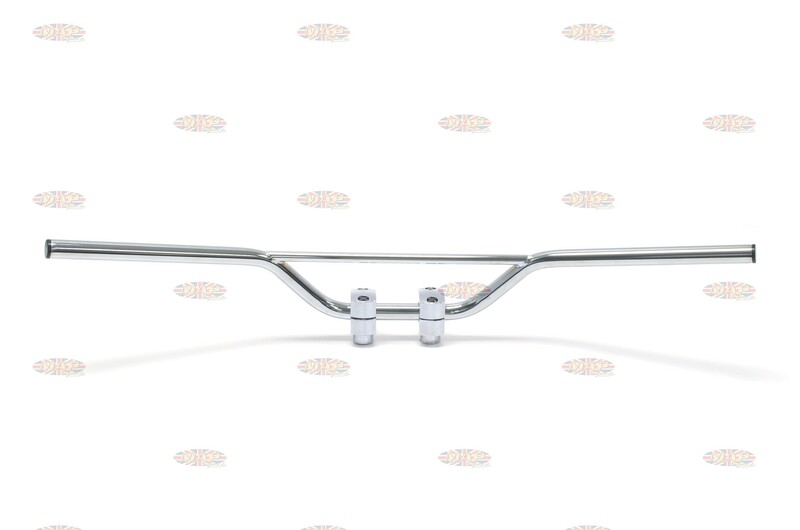 Have a Question about Classic Enduro or Street Crossbar Handlebars ? 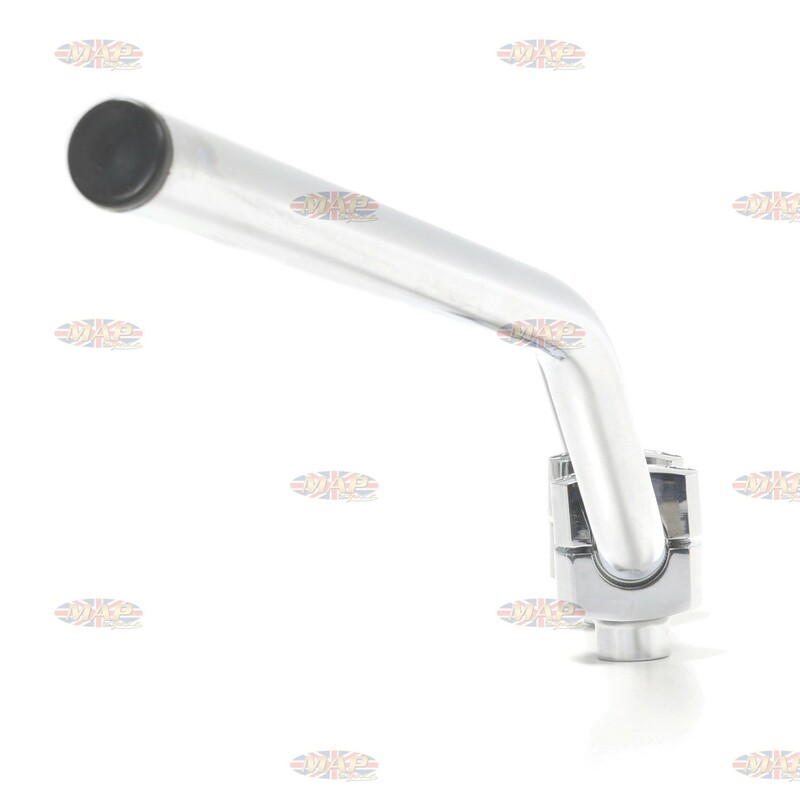 Bar mounts seen in picture are NOT included.